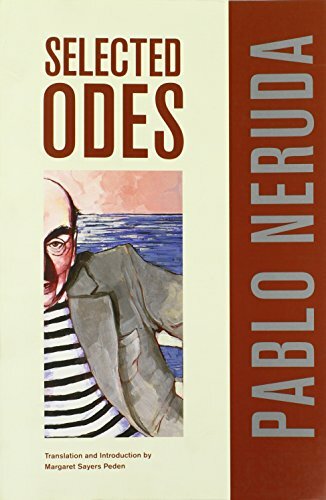 9780292756007 | Univ of Texas Pr, July 2, 2014, cover price $25.00 | About this edition: Emilio Carballido (1925â2008) was one of the most innovative and accomplished of Mexico's playwrights and one of the outstanding creators in the new Latin American theater. 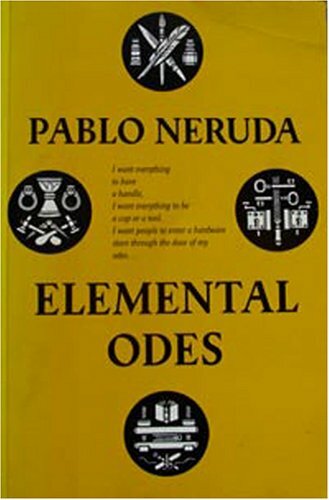 9780520269989 | Univ of California Pr, May 17, 2011, cover price $26.95 | About this edition: The atom, a tuna, laziness, loveâthe everyday elements and essences of human experience glow in the translucent language of Neruda's odes. 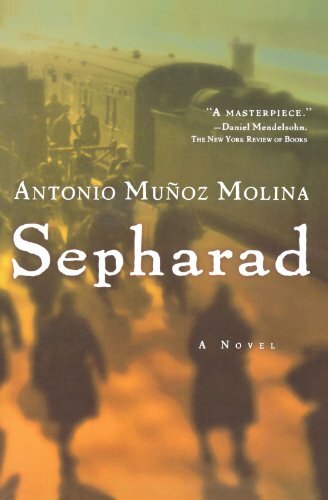 9780156034746 | Reprint edition (Mariner Books, August 4, 2008), cover price $21.95 | About this edition: From one of Spain's most celebrated writers, an extraordinary, inspired bookâat once fiction, history, and memoirâthat draws on the Sephardic diaspora, the Holocaust, and Stalin's purges to tell a twentieth-century story. 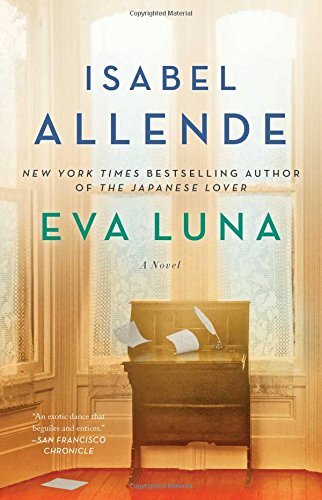 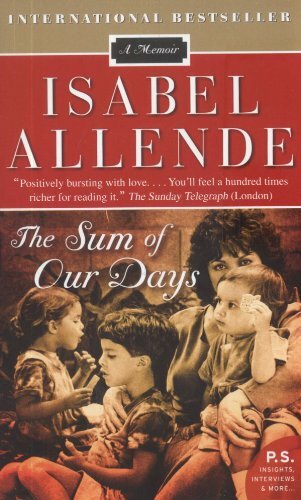 9780061782329 | Harpercollins, February 2, 2009, cover price $7.99 | About this edition: In The Sum of Our Days, internationally acclaimed author Isabel Allende reconstructs the painful reality of her own life in the wake of the tragic death of her daughter, Paula. 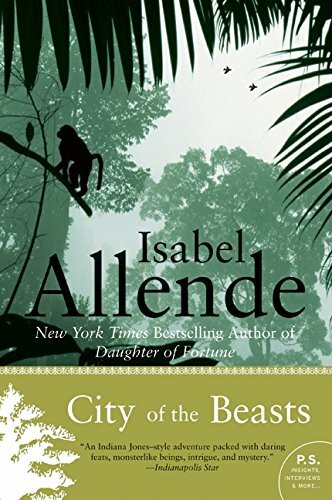 9780007177486 | New edition (Harpercollins Pub Ltd, March 7, 2005), cover price $12.35 | also contains Kingdom of the Golden Dragon | About this edition: A novel of adventure and discovery -- the sequel to Isabel Allende's 'City of the Beasts'. 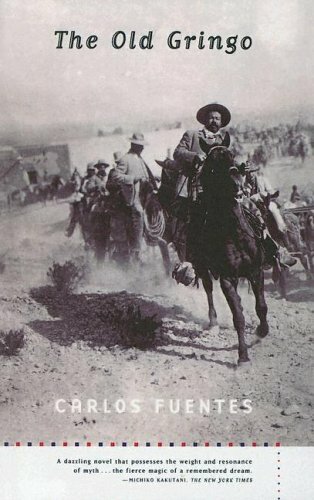 9780606298209 | Demco Media, August 30, 2004, cover price $22.35 | About this edition: The celebrated American writer and journalist Ambrose Bierce mysteriously disapeared in Mexico during its civil war. 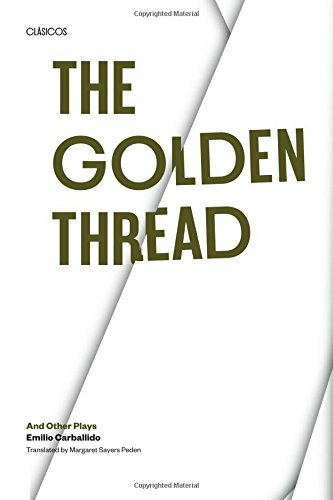 9780061825118 | Reprint edition (Perennial, November 3, 2009), cover price $14.99 | About this edition: Equal parts magical realism and deft political commentary, City of the Beasts, the first novel of Isabel Allende's page-turning adventure trilogy, takes young Alexander Cold on an adventure in the Amazon to find the legendary Beast and its home, El Dorado. 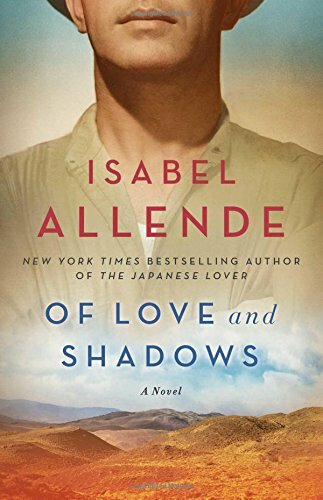 9780606190060 | Demco Media, February 1, 2002, cover price $23.40 | About this edition: With an enchanting blend of magical realism, politics, and romance reminiscent of her classic bestseller The House of the Spirits, Isabel Allende presents a soul-baring memoir that seizes the reader like a novel of suspense. 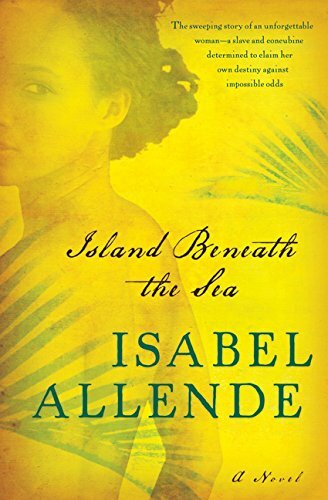 Isabel Allende's powerful tale of one boy's escape from the slums of Los Angeles. 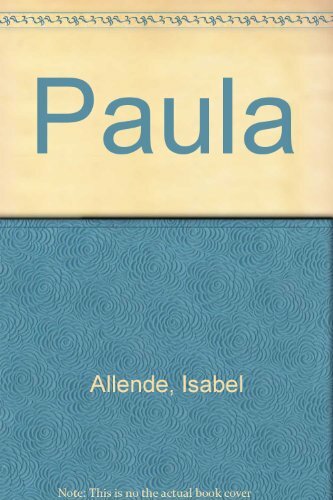 9780006546849 | New edition (Harpercollins Pub Ltd, October 1, 2001), cover price $17.15 | About this edition: Isabel Allende's powerful tale of one boy's escape from the slums of Los Angeles. 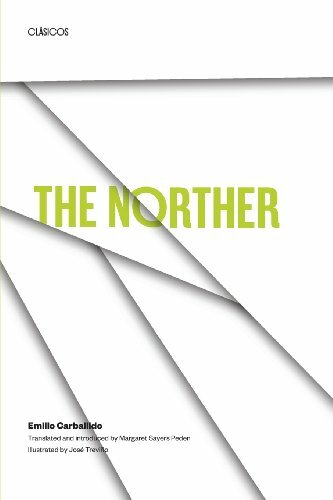 9780292712515 | Univ of Texas Pr, June 30, 1968, cover price $19.95 | About this edition: Recognized in Mexico as one of the country's most important contemporary dramatists, Emilio Carballido has only recently become known in other countries through his plays and short stories.